Turnkey home in the popular community of Bluffton Park! 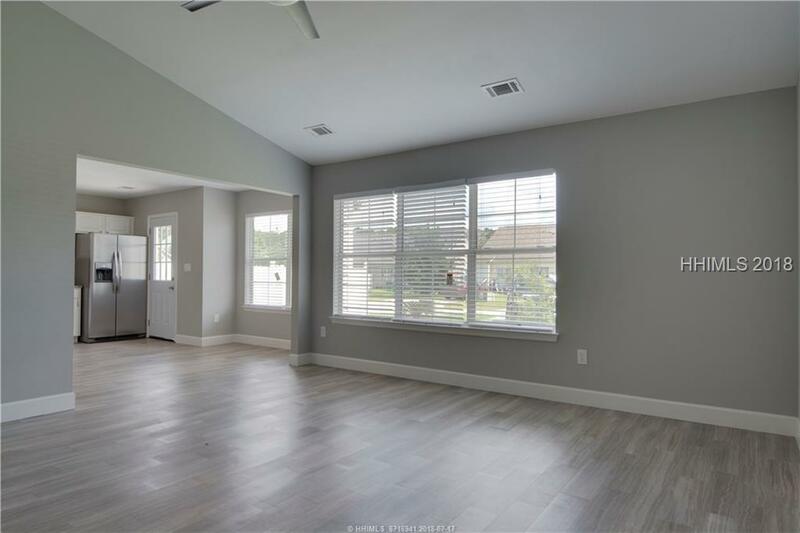 This 3 bedroom, 2 bath, open floor plan home is like BRAND NEW. 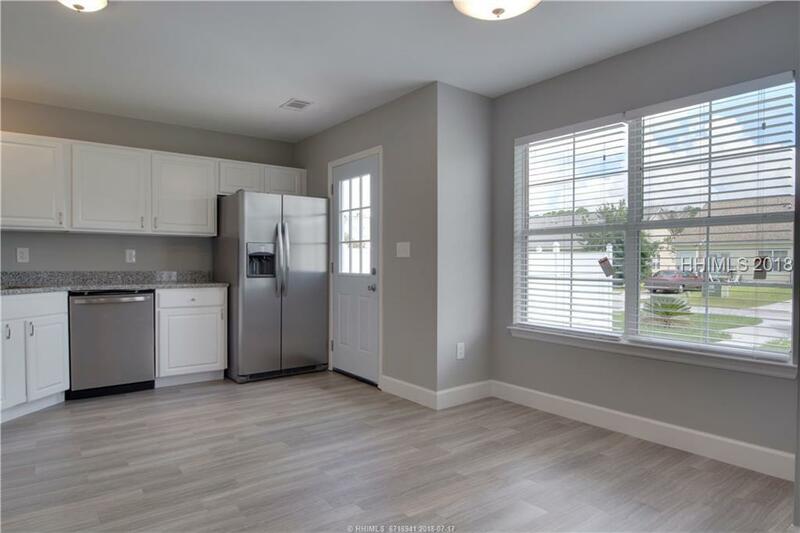 All NEW flooring, FRESH paint throughout and all NEW stainless steel appliances. When you walk in, you will be welcomed by the bright natural light and high vaulted ceilings. 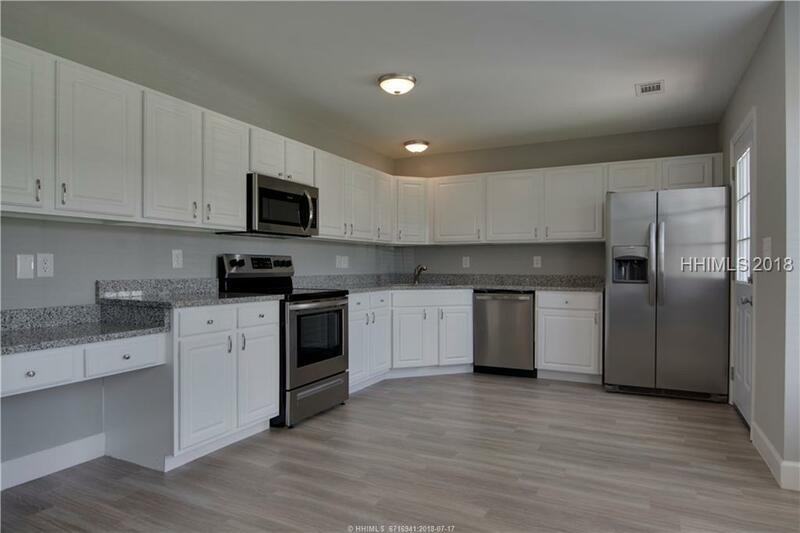 Large kitchen with SS appliances, work station, and granite countertops! 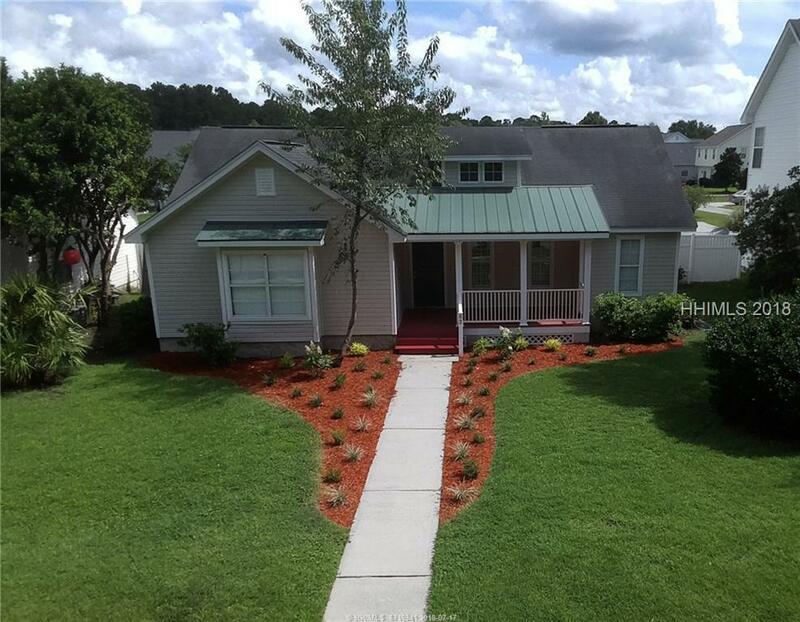 Bluffton Park is located within walking/golf cart distance to beautiful Old Town Bluffton, May River and everything that Bluffton has to offer! Priced below $250k, this is a must see!